The Tanaka TCG24EBSP straight shaft, high-end grass trimmer features a powerful 23.9cc engine along with S-Start technology for easy start up. 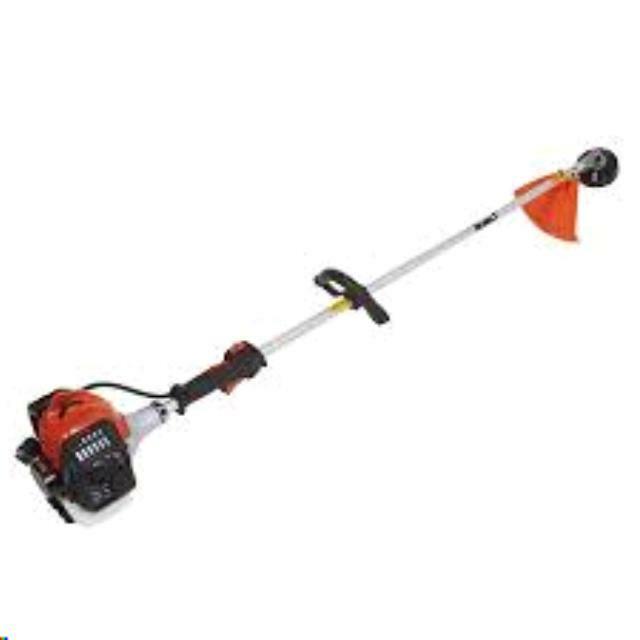 It is the ideal trimmer for a professional who demands fast throttle response, powerful performance, and durability all backed by Tanaka's industry leading 7-year consumer, 2-year commercial and 1-year rental use warranty. * Please call us with any questions about our trimmer tcg24bsp grass trimmer rentals in Cleveland, Parma, North Ridgeville, Strongsville, and Cuyahoga County.